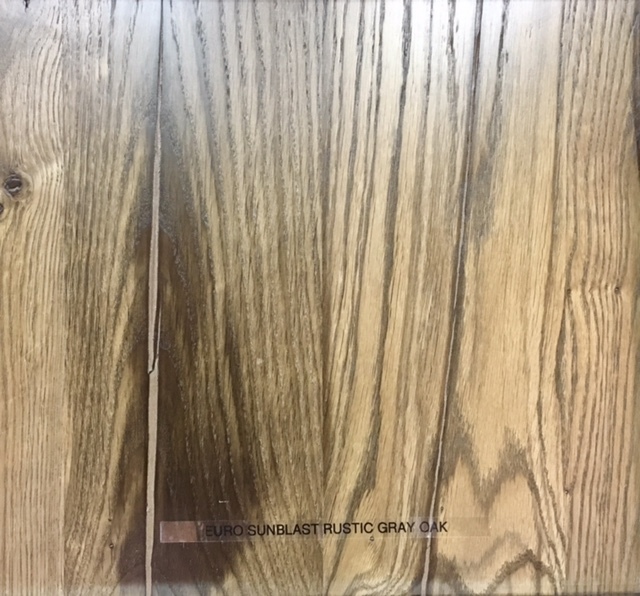 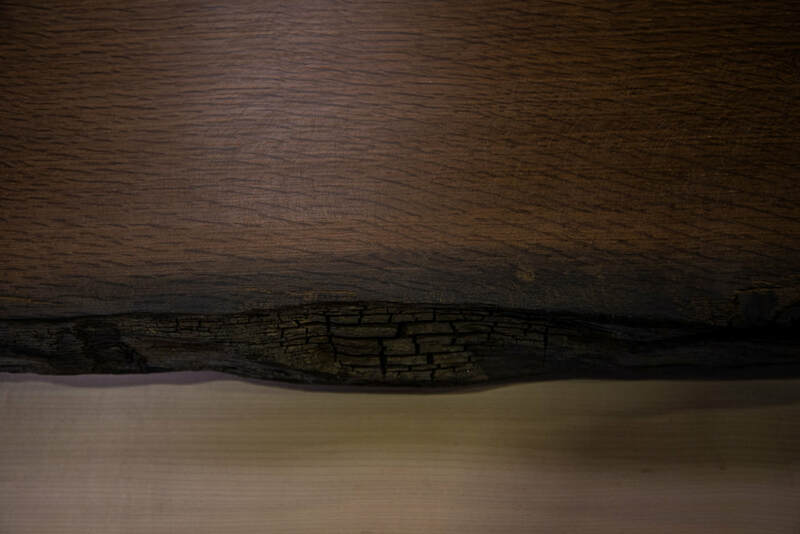 Achieve sound absorption without losing the beautiful look of the real wood veneers. 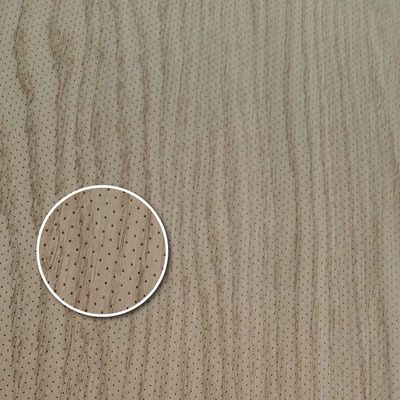 Losán Micro Perforated Panels are specially made for architects and designers, who are looking for acoustic solutions without disturbing the beauty of the real wood veneers. 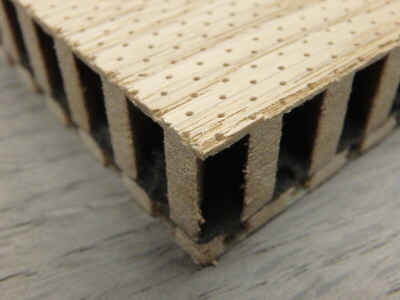 The appearance of Losán Micro Perforated Panels is the solution for many purposes like: Public buildings, schools, hotels, shops etc. 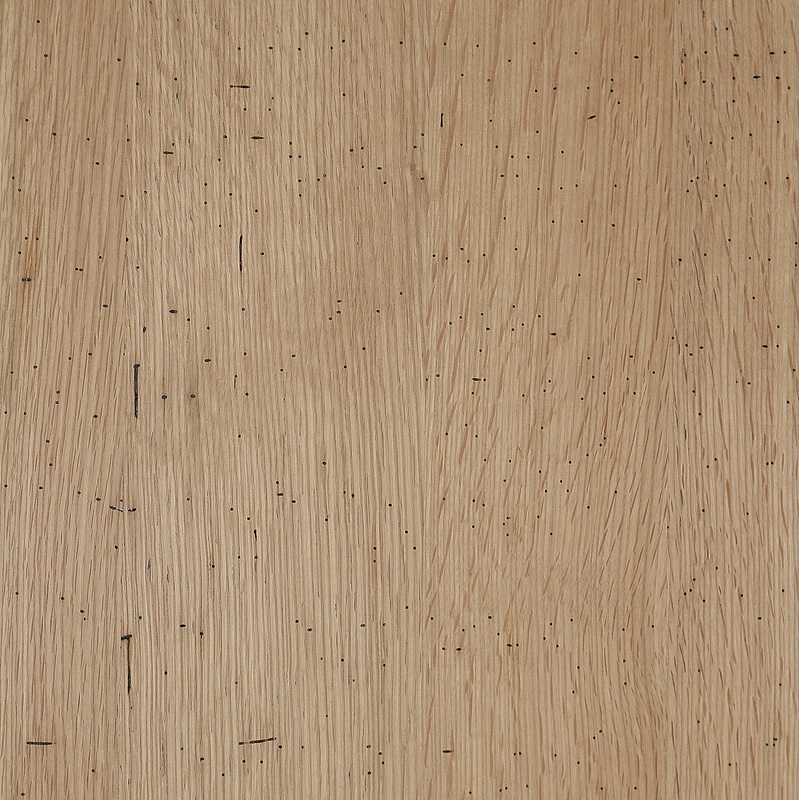 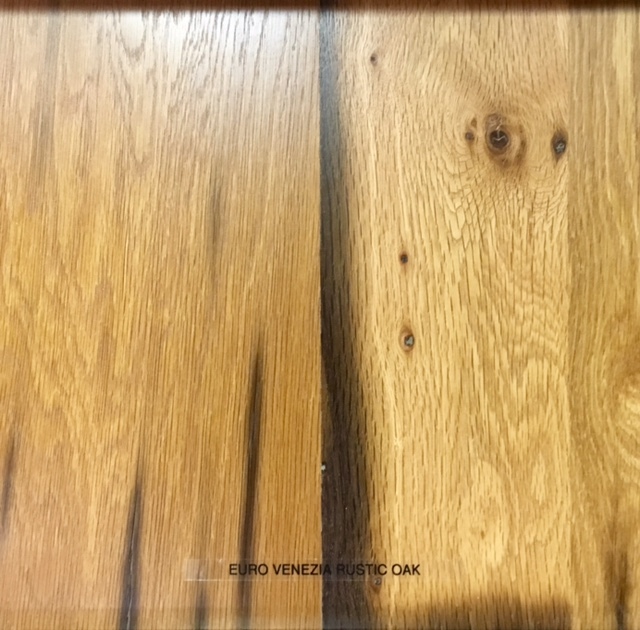 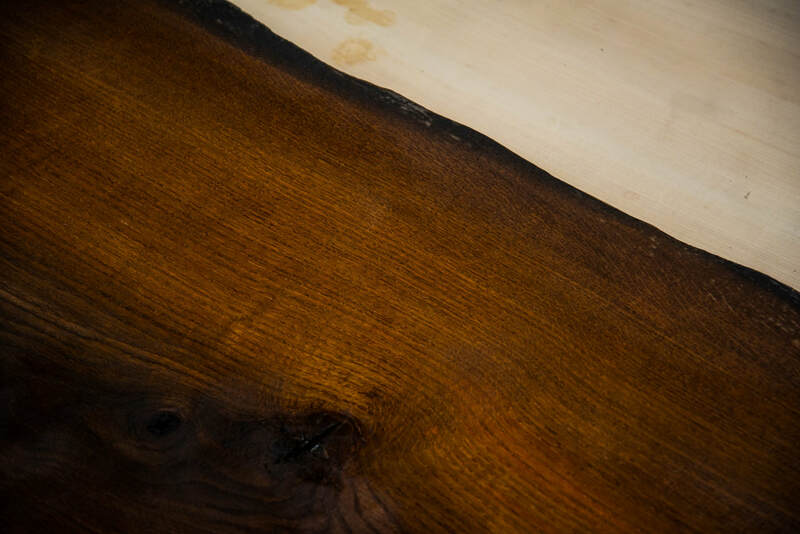 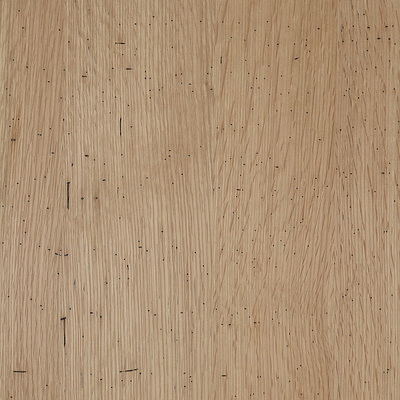 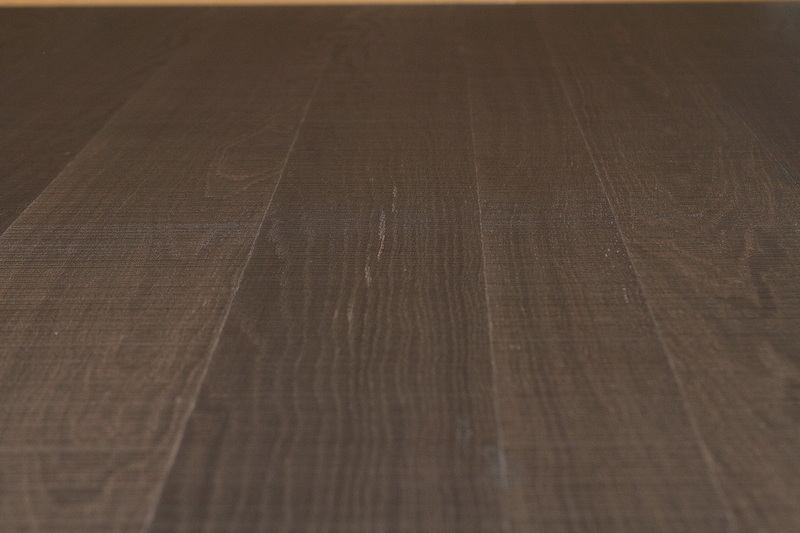 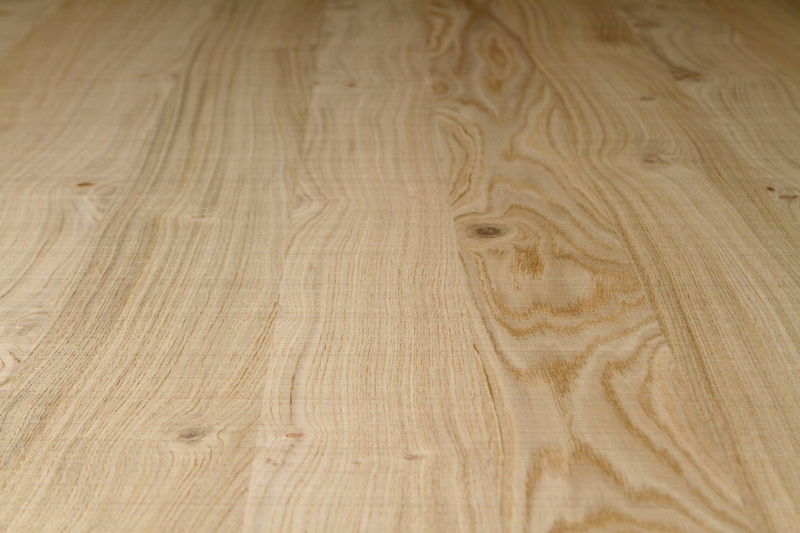 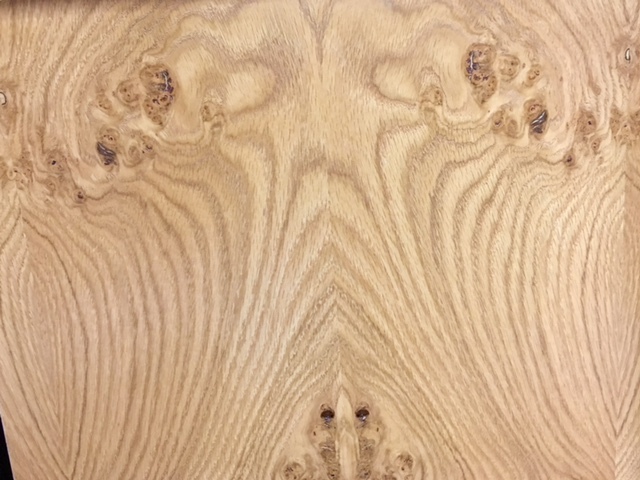 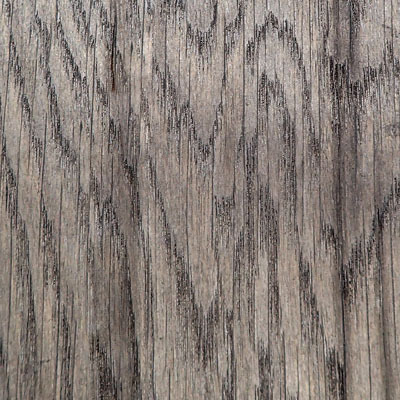 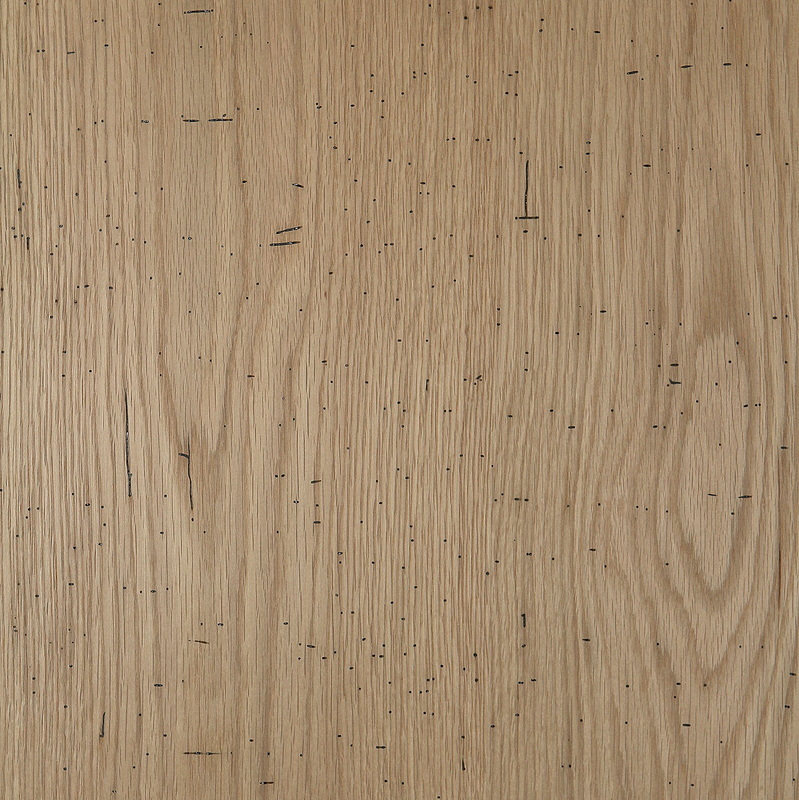 Reclaimed Italian Oak 10/4- This river reclaimed Oak was discovered North of Milan. Upon purchase Carbon dating certificates available for authenticity. 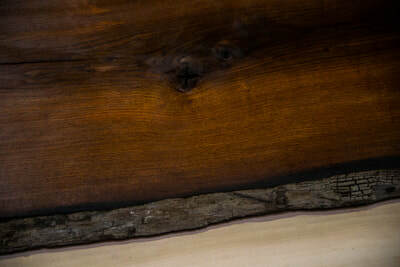 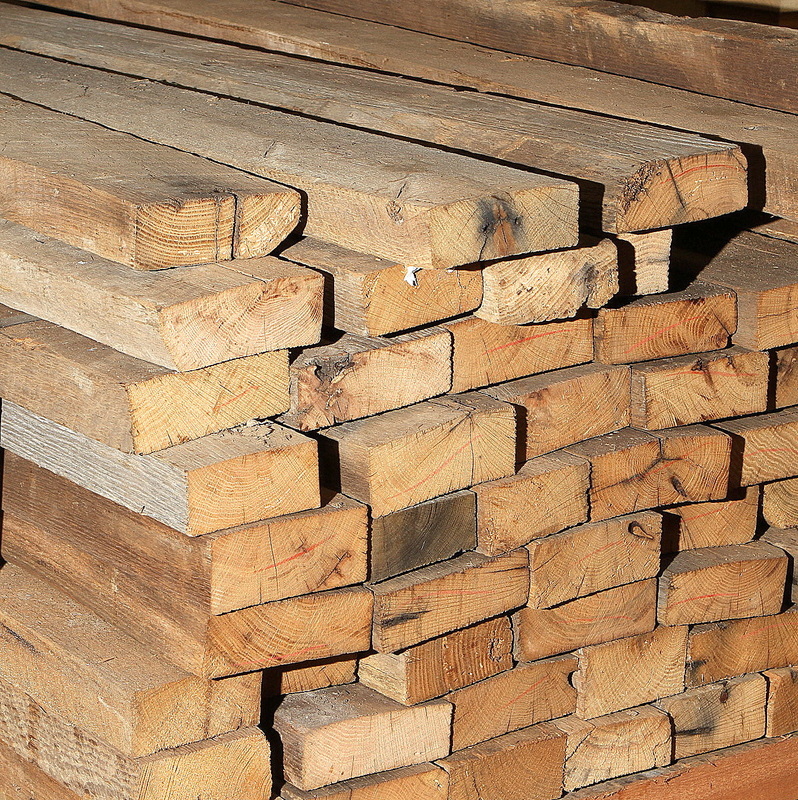 Reclaimed Oak from the 1800's from a mercantile in the Mid-West. 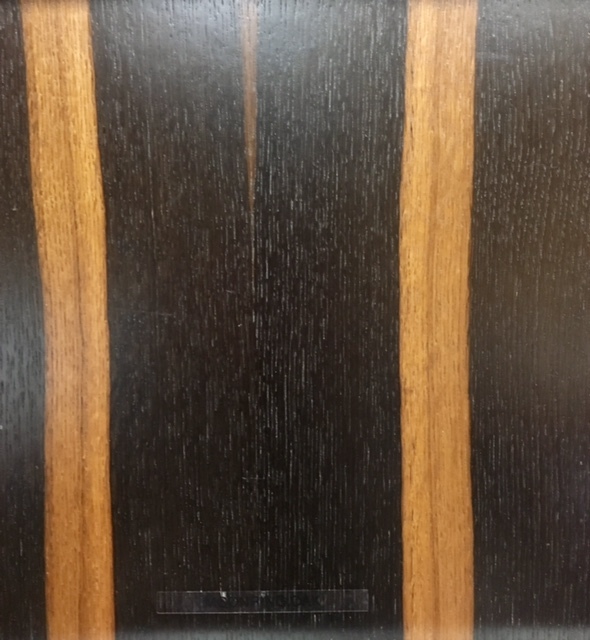 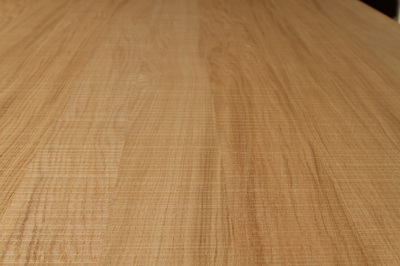 German Rough Cut veneer on MDF 3/4 48 x 96. 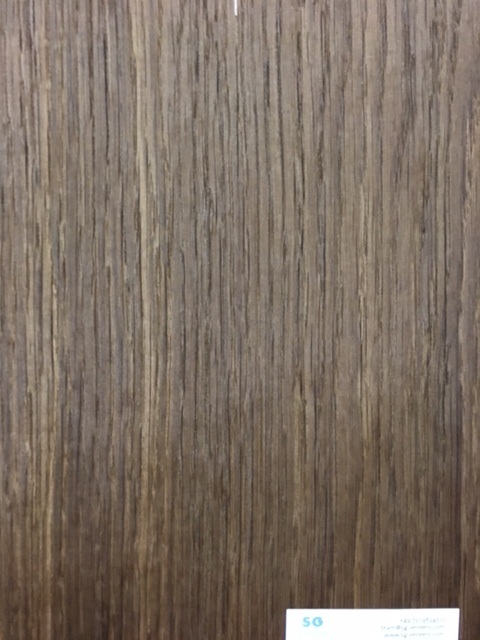 These sheets are mis-matched for that plank or reclaimed look. 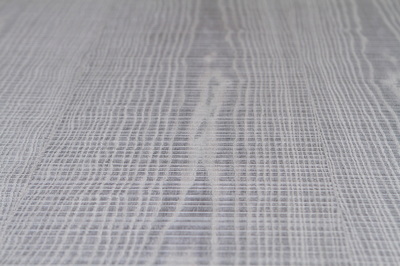 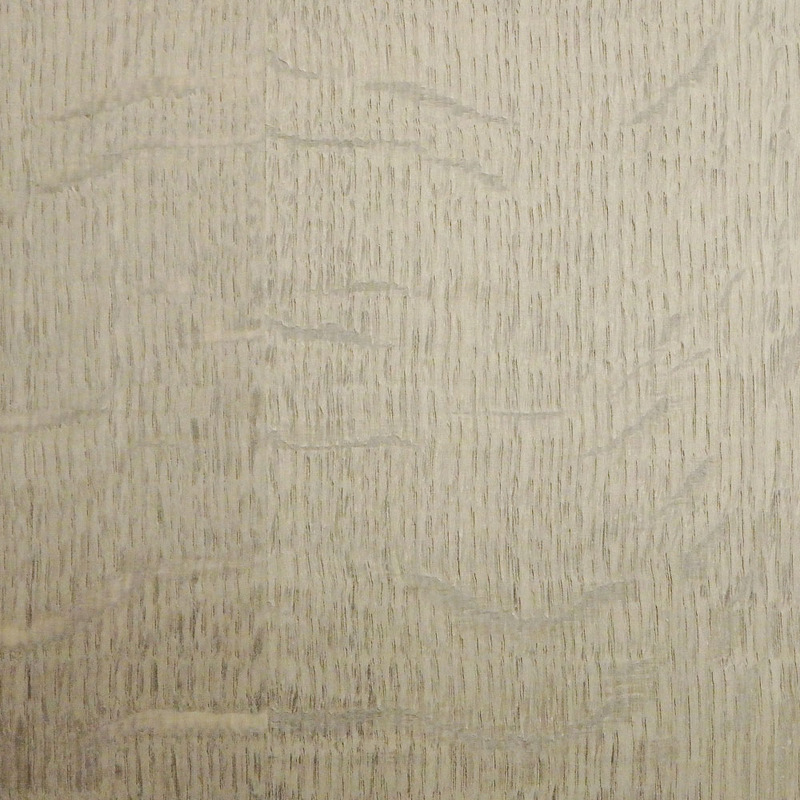 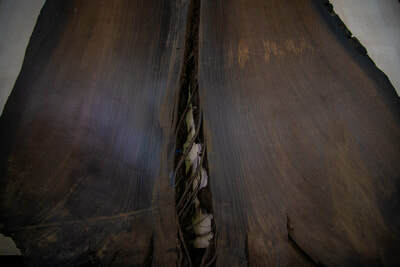 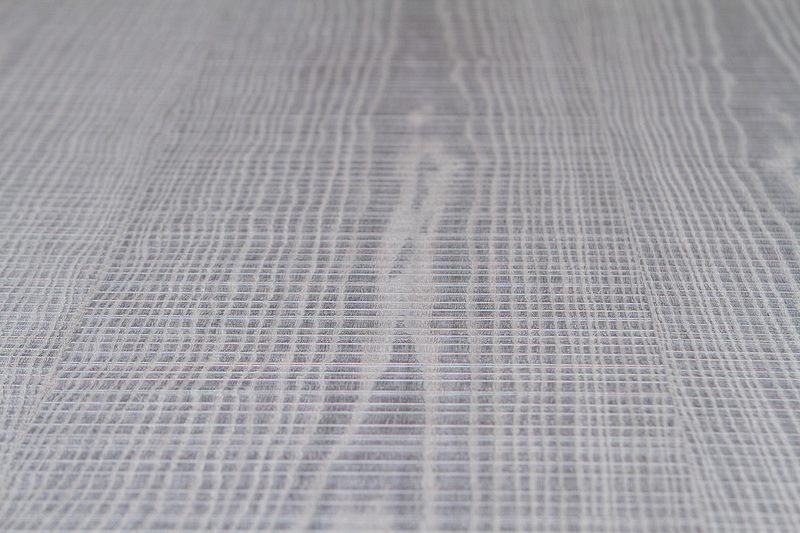 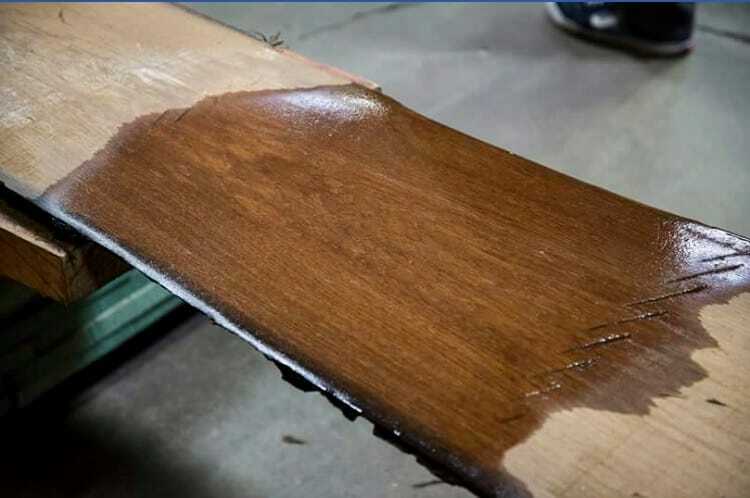 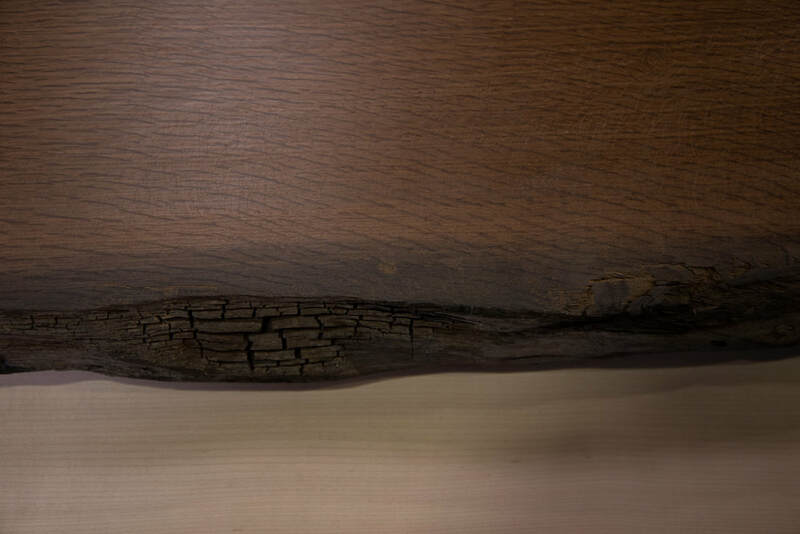 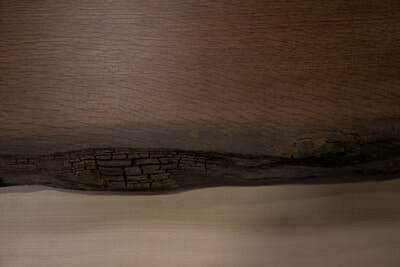 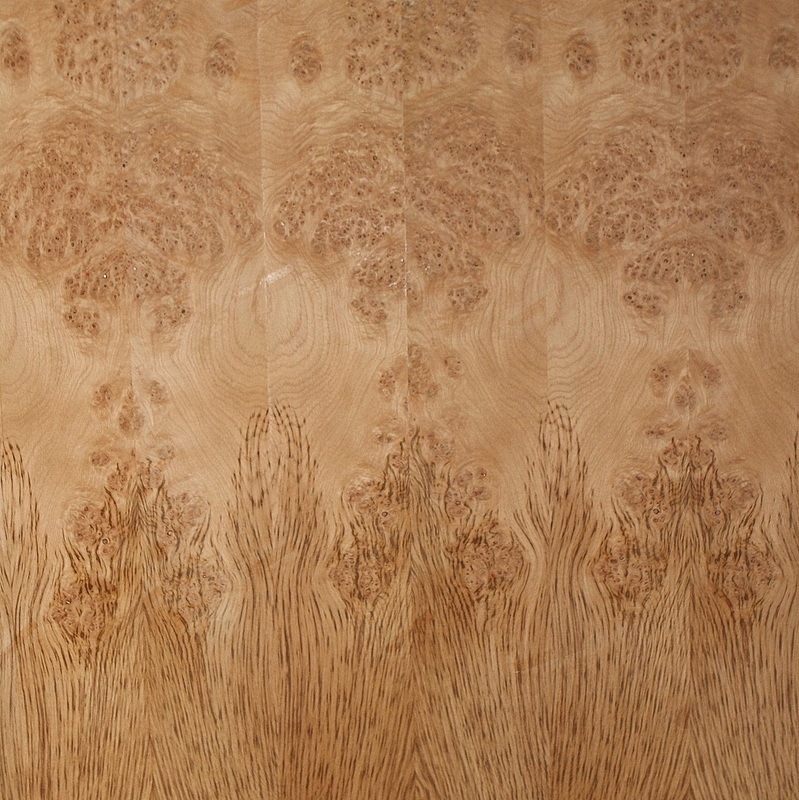 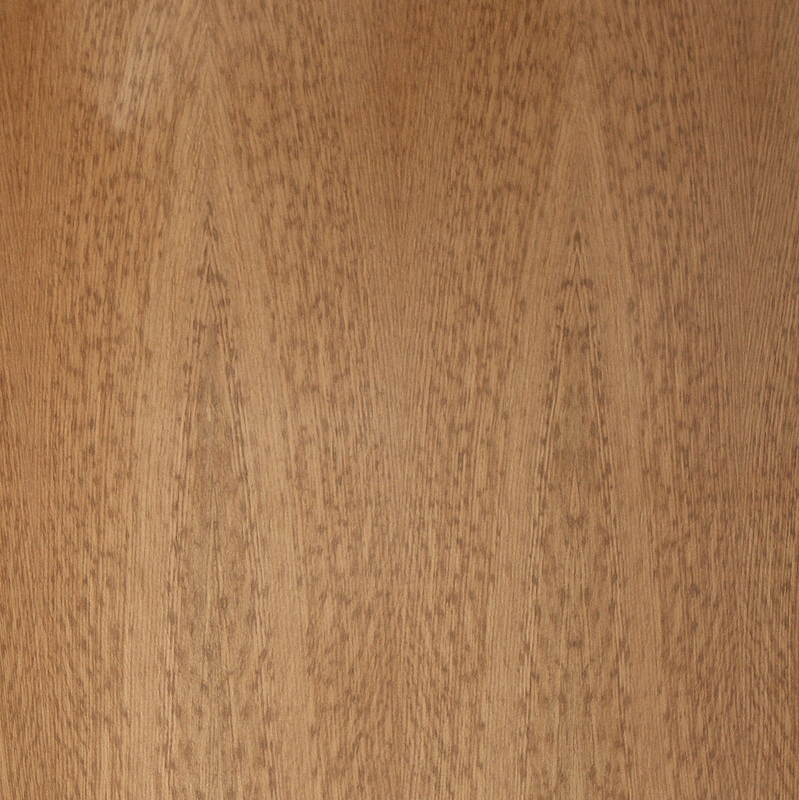 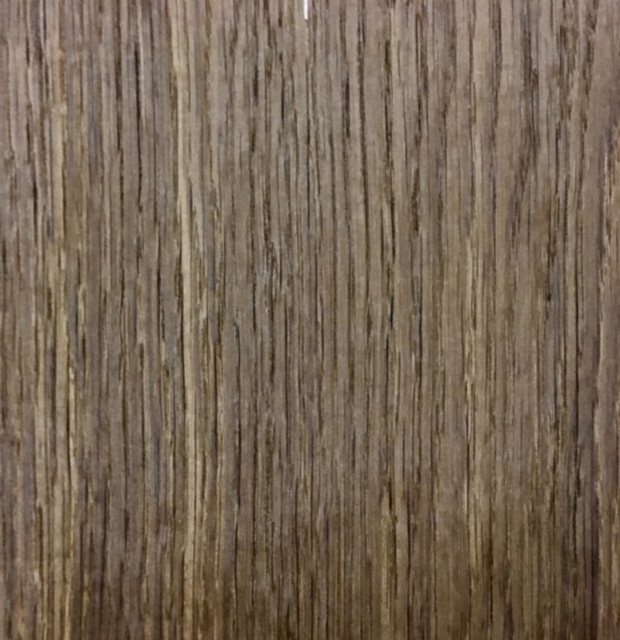 A dull veneer is used to give the product depth and texture. 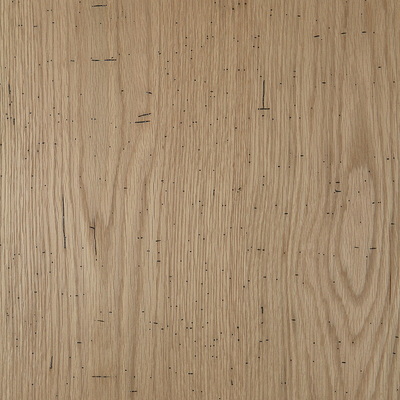 Can be for furniture, Kitchens contemporary to beachy. 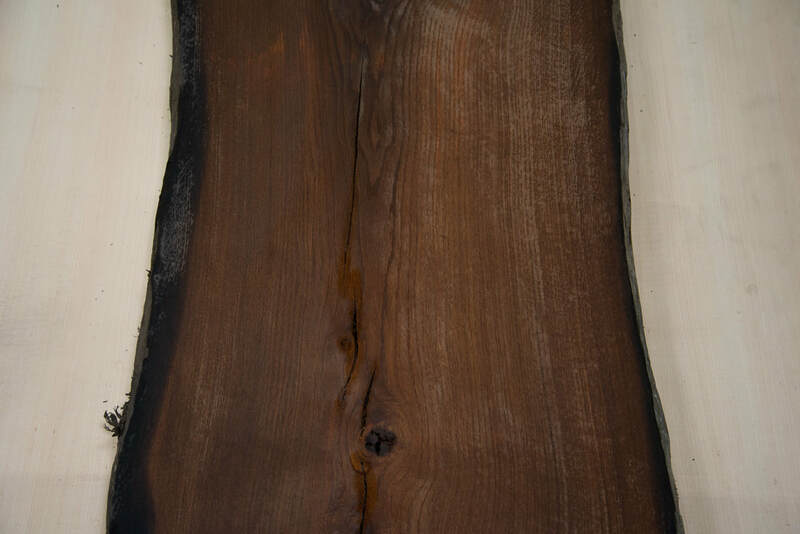 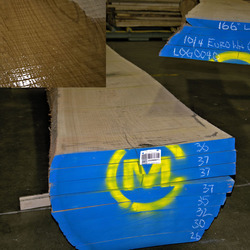 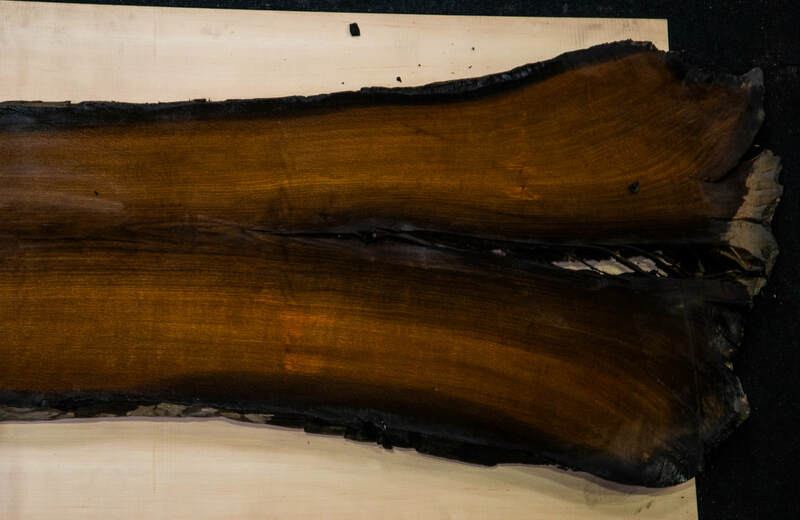 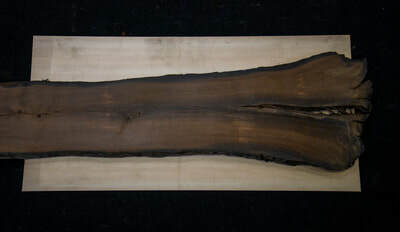 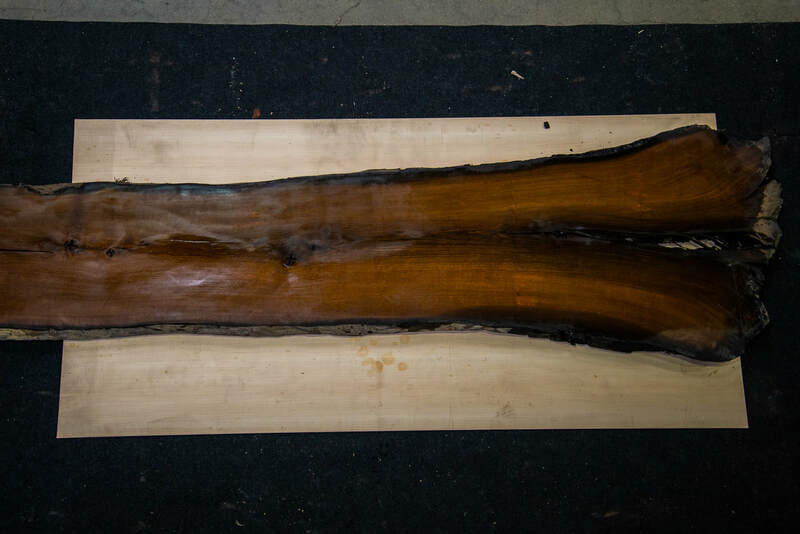 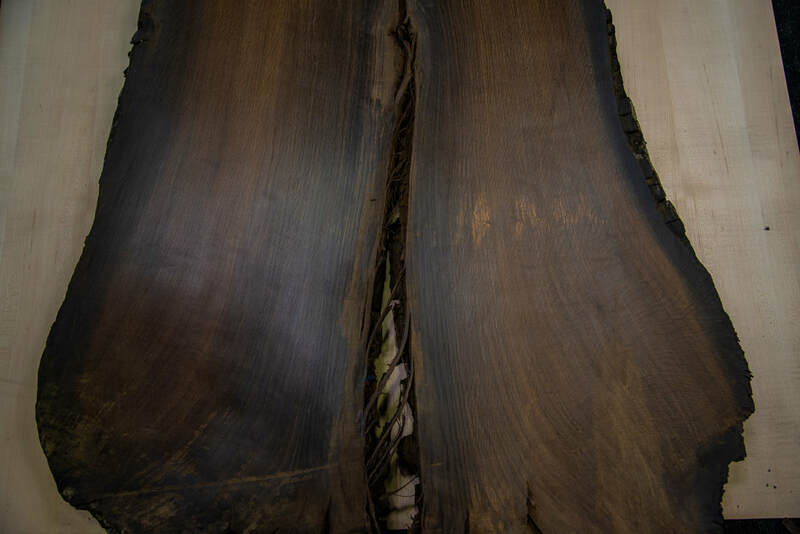 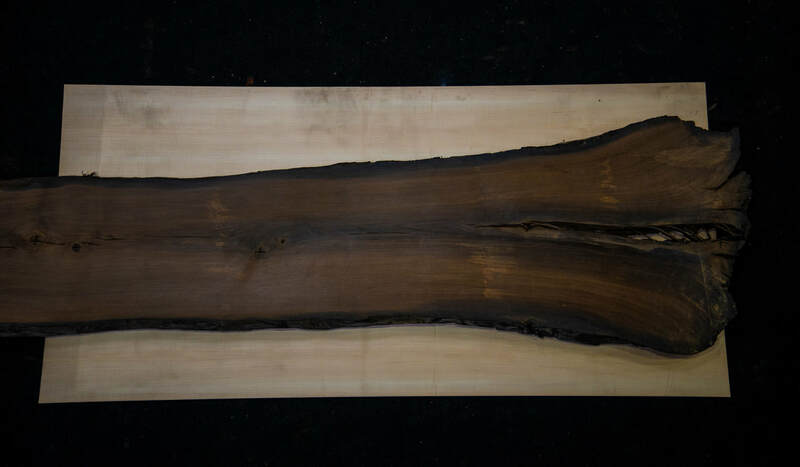 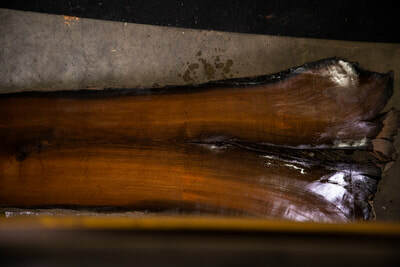 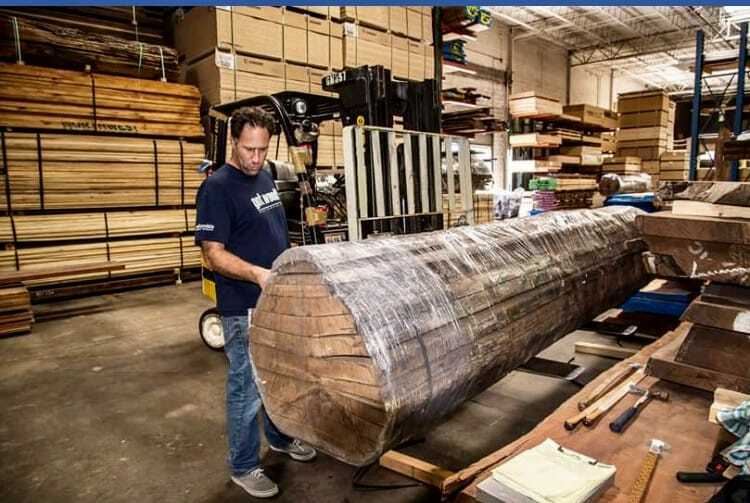 This log measures 166" and there widths available 22" through 37"
​10/4 European Oak live edge boules. 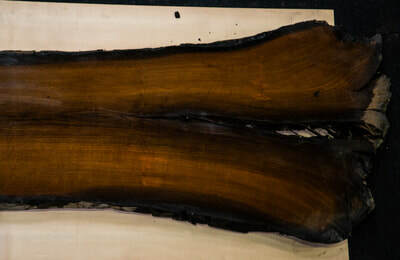 I have pics of 2 seperate but equal logs.